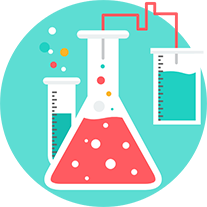 AQA A-Level Science courses are designed to combine interesting and contemporary topics with exciting and engaging practical work to create a truly comprehensive specification. 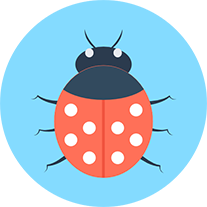 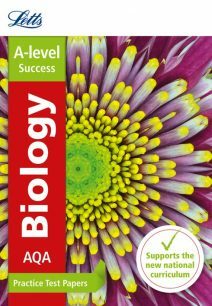 The course is meant to build on the knowledge and techniques used by students in their GCSEs, and is presented in a clear and logical manner to ensure accessibility and understanding for students. 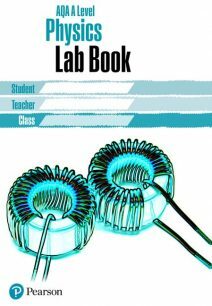 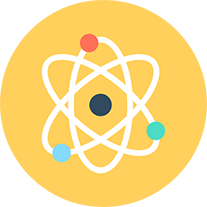 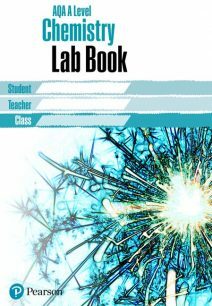 Some of the topics your students will face include: Quantum Phenomena, Synaptic Transmission and Electrochemical cells. 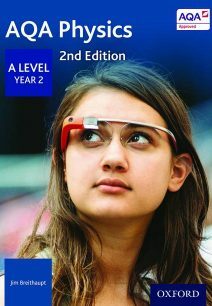 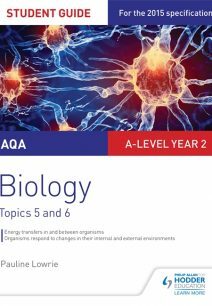 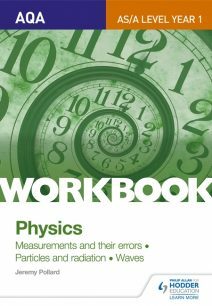 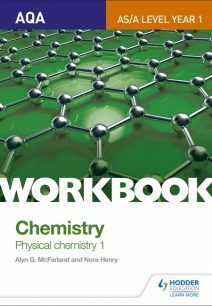 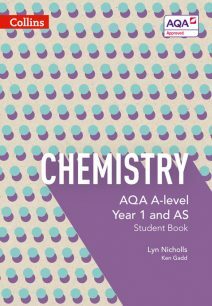 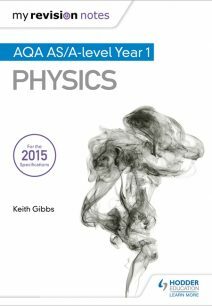 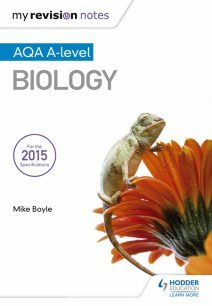 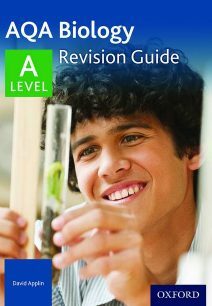 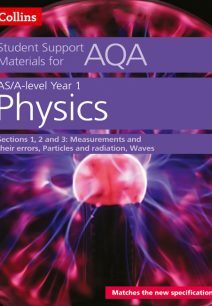 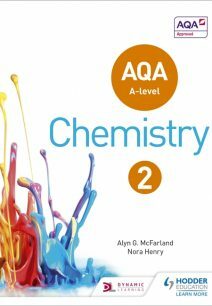 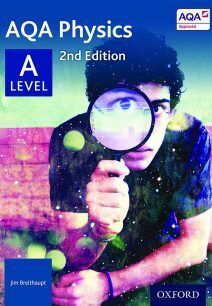 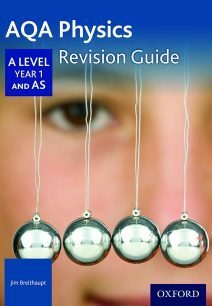 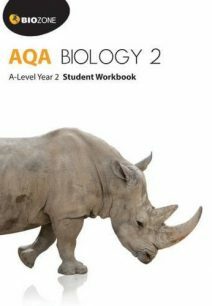 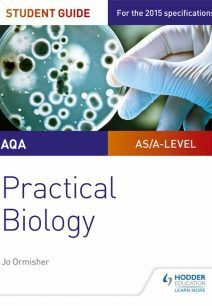 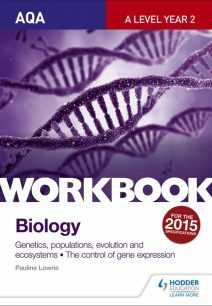 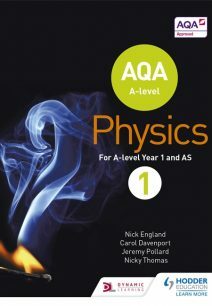 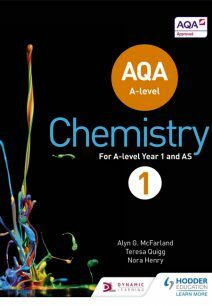 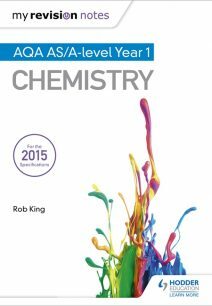 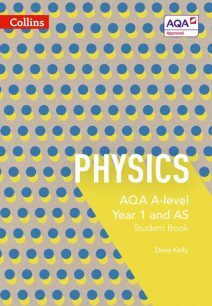 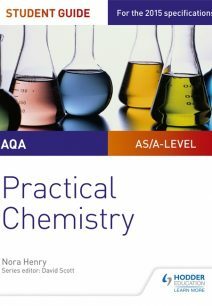 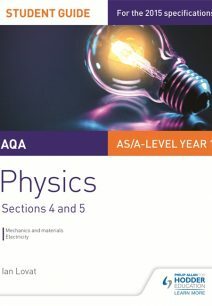 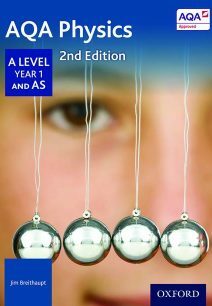 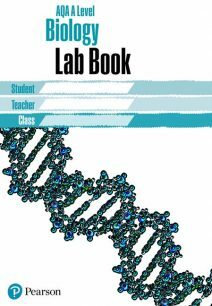 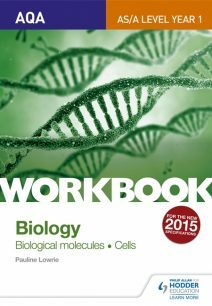 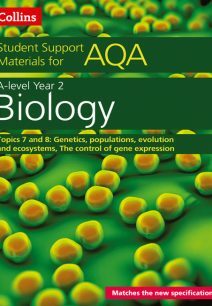 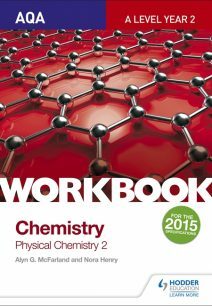 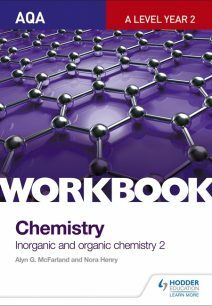 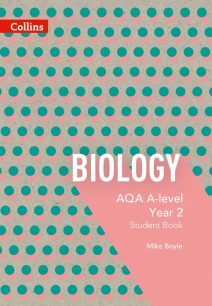 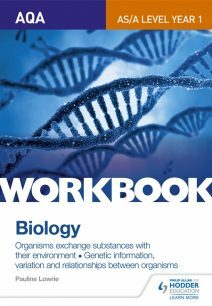 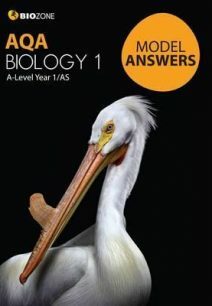 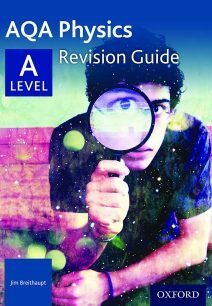 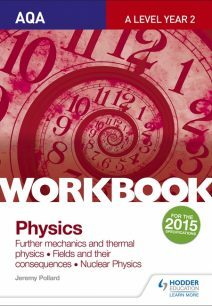 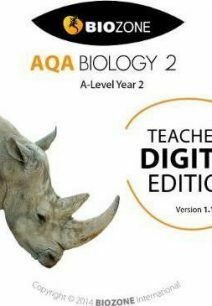 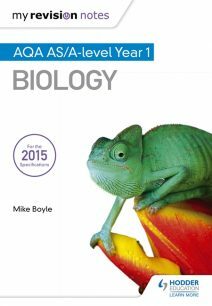 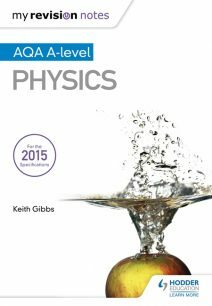 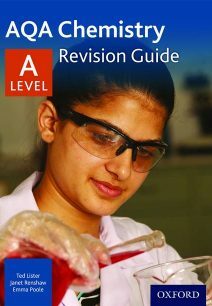 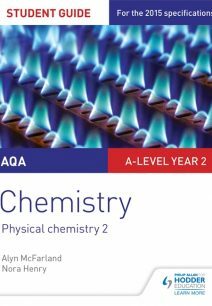 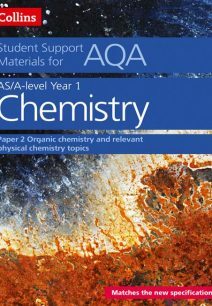 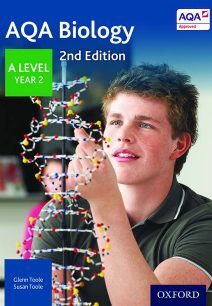 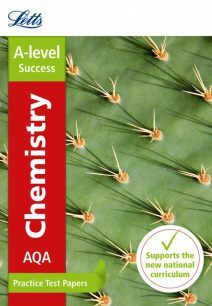 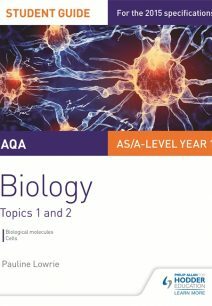 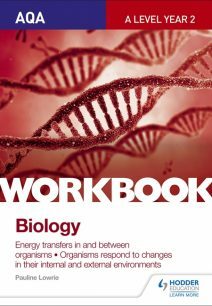 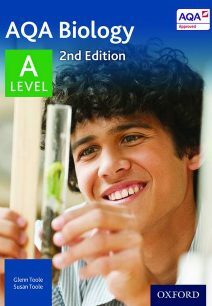 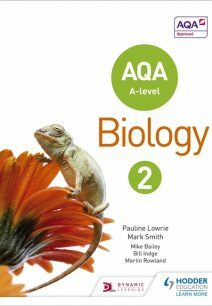 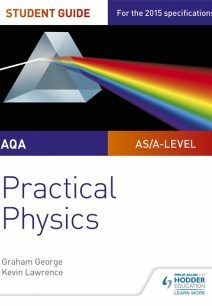 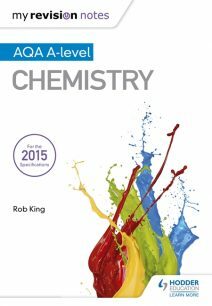 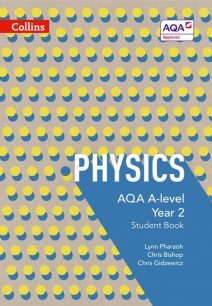 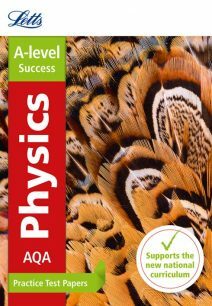 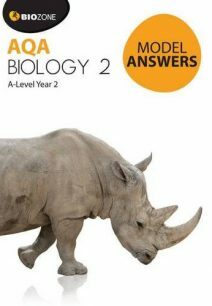 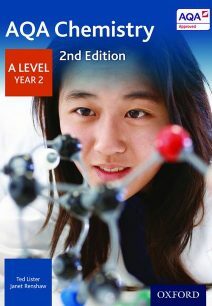 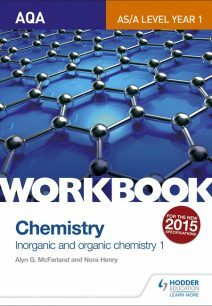 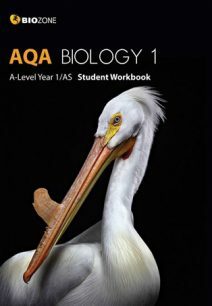 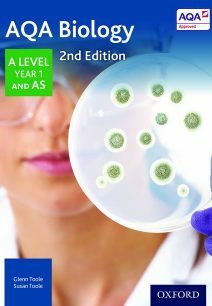 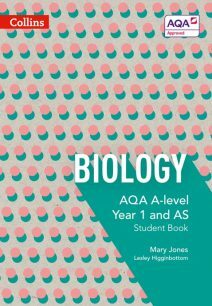 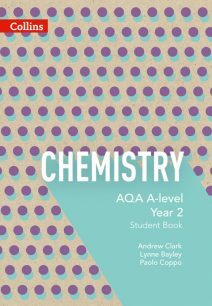 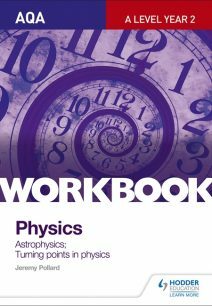 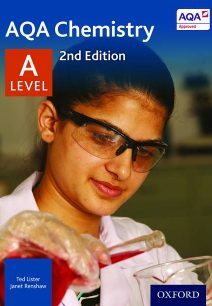 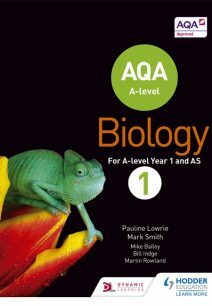 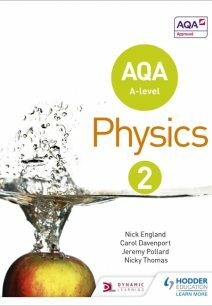 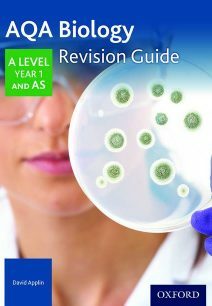 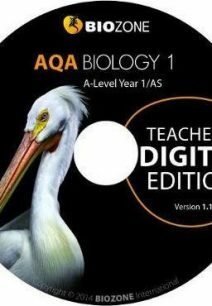 The AQA bookshop supplies a wide range of products to help students through these courses, including student books, teacher’s guides, revision notes, lab books and exam papers. 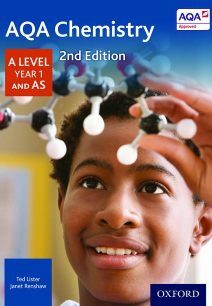 These products come with a range of features, including step by step guides, key terms and glossaries, revision notes, Maths and English skills, and online resources.